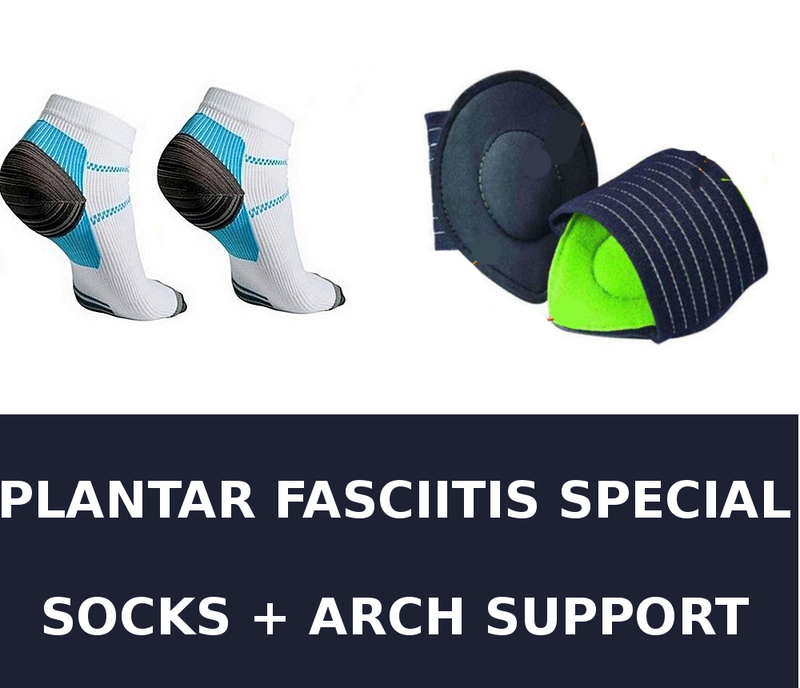 Plantar Fasciitis Socks Foot Care Compression Socks with Arch & Ankle Support and Heel Hugger Increases Circulation, Eases Swelling & Acts Like a Brace to Relieve Pain, Better than a Night Splint. These are ideal for running / walking socks for plantar fasciitis. These can be worn during the day and be used for sleeping at night. 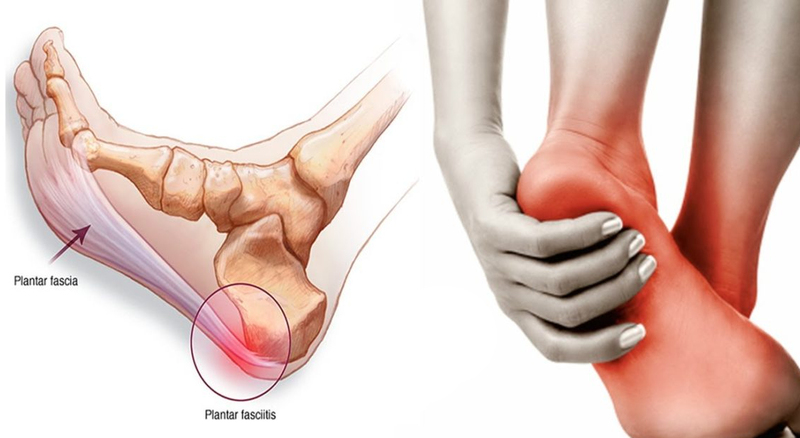 BONUS - You will receive a FREE excercise guide sheet to RID Plantar Fasciitis PAIN FAST ! You will feel extra comfort and support. 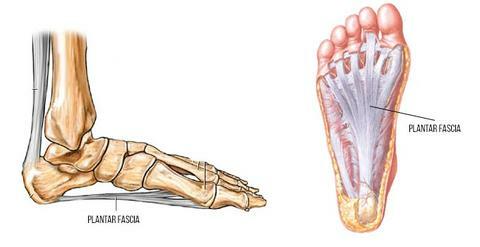 ALLEVIATE FOOT PAIN - Suffering from chronic pain in your feet? 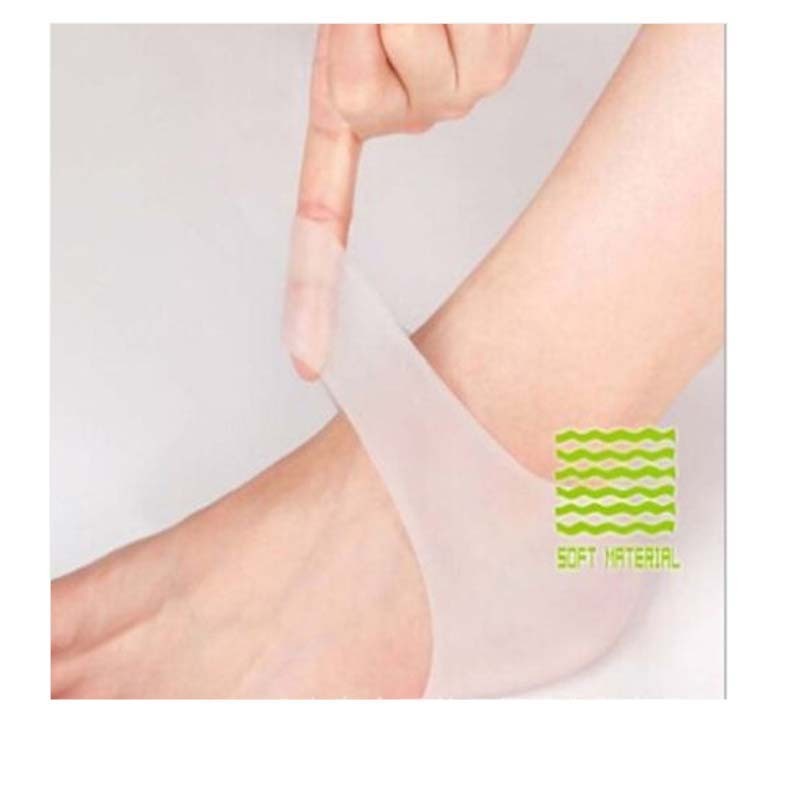 these foot compression sleeves will provided much needed natural pain relief from Plantar Fasciitis and other foot conditions. 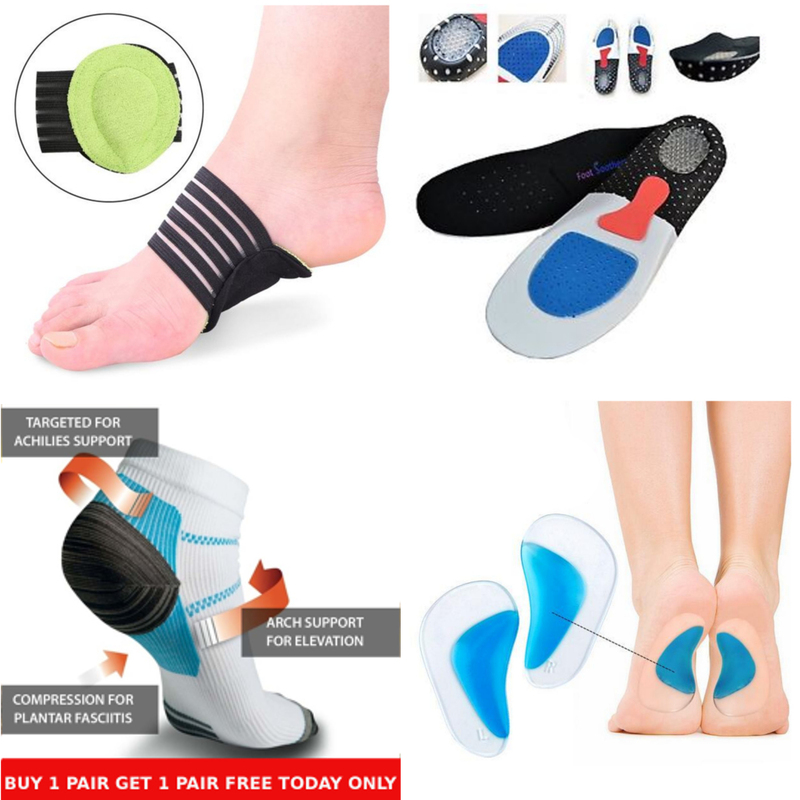 They also provide ankle and heel arch support for those with injuries and other chronic conditions stopping you get the best out of life. COMFORTABLE DESIGN - These foot compression socks wick sweat away from your skin to keep your feet dry and cool; Our lightweight, comfortable plantar fasciitis sock can be worn under athletic socks or fashion socks for extra arch support. IMPROVE YOUR FLEXIBILITY & ENDURANCE - Our compression socks are perfect for athletes and runners! 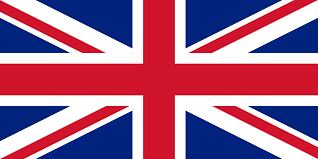 They support blood flow to reduce fatigue and promote recovery after exercise. The foot sleeves won't limit your ability to move like a plantar fasciitis night splint, so you can wear them for any activity. 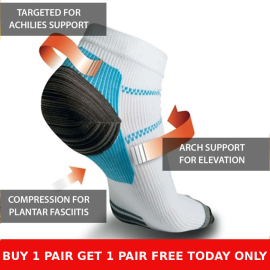 SMART COMPRESSION TECHNOLOGY - Our graduated foot compression plantar fasciitis sock provides the perfect level of compression on every region of the foot. 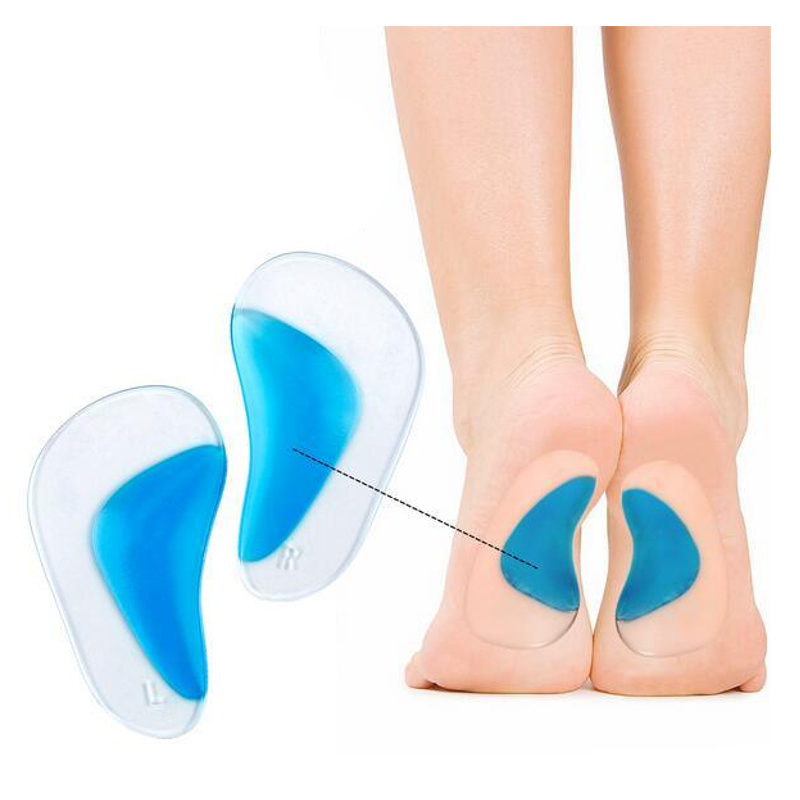 It offers support like a flexible foot brace to reduce your injury risk and has a heel hugger fit to maximize blood flow all the way to your toes. The support compression brace socks are designed to be worn like any other type of socks. 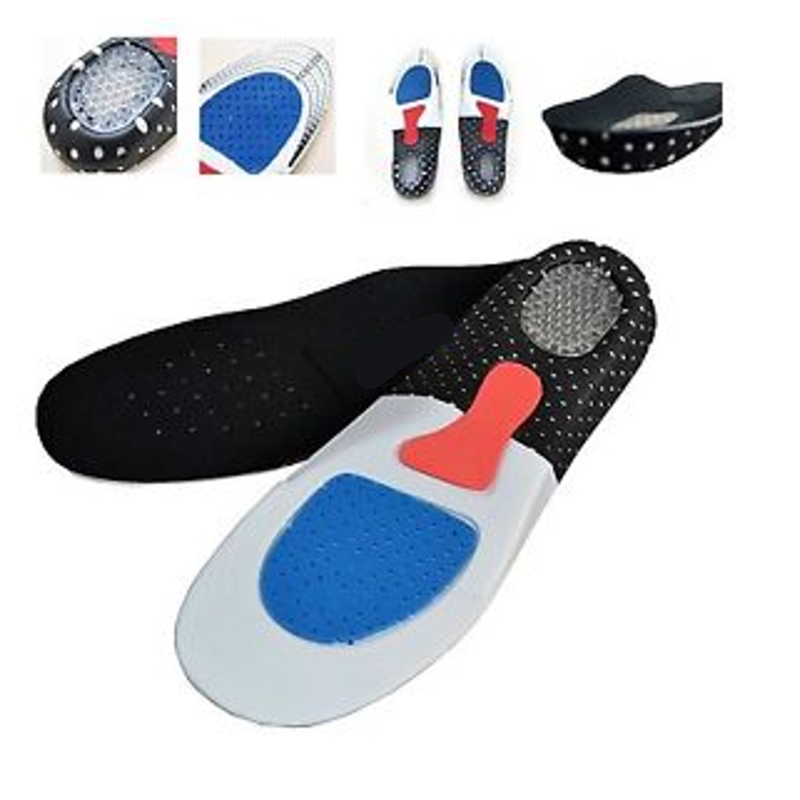 You can wear them during the day or wear them while you sleep for foot pain relief. They are hand washable with mild soap and water. 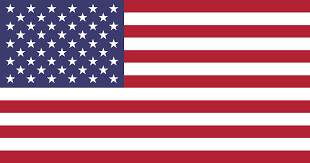 You should rinse it well and allow it to air dry. You can also wash them in the washing machine. Function:Absorb sweat, deodorization, anti friction, breathe.